Thanks to the efforts of its South African partner, Drivetec Maintenance & Engineering, the RKB Group has made a significant step in the African market, by being awarded with a 3-year contract with two important plants of ArcelorMittal for the supply of standard and technological bearings. 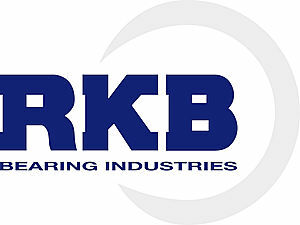 Constant commitment to quality and service has led to this remarkable achievement and contributed to making RKB one of the most appreciated bearing sources also in the South African market. The Eurasian Economic Commission (ECE) extended the anti-dumping measures on imports of Chinese bearings. The corresponding decision was made boards ECE and published on the official website on December 4. Under this decision, measures to protect the economic interests of the manufacturers of anti-friction bearings in the Customs Union will operate on 17 September 2013.